School districts in Oregon are withdrawing from a state reading challenge because one of the books features a transgender character. 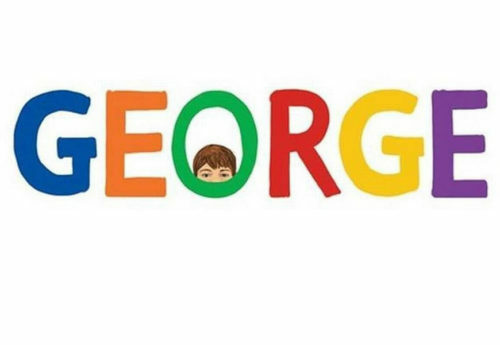 The Cascade and Hermiston school districts have denied students the chance to participate in the statewide “Battle of the Books” because they found Alex Gino’s book, George, inappropriate. The book is about a 10-year-old everyone thinks is a boy but who identifies as a girl. The reading challenge is a voluntary competition. Students pick from a list of eligible books, read as many as they can, and answer questions about the content. The contest lasts all year. George is listed on the reading list for third to fifth graders. Students are not required to read all the books on the list. “(School officials) carefully examined the content” and decided the “specific things that the character was exploring” weren’t appropriate, Hermiston spokesperson Maria Duron told The Oregonian. “My book will not make anyone transgender, but it can help make people trans aware, and bring connection to those who already are trans, and I believe that those are good things,” the book’s author told The Statesman Journal.